Talking Motorcycles with Hart Racing-Breaking News! The Hart Racing Team has assembled a talented group of individuals for the 2015 AMA Pro Grand National Championship season and you hear it here first! 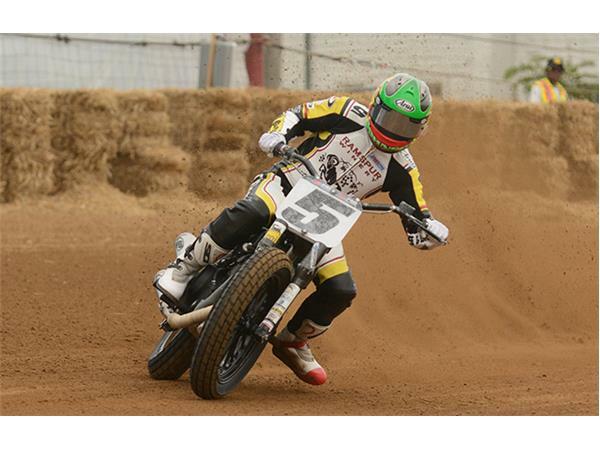 James Hart, flat track team owner will again be joined this season by Dan Thompson of Hot-Shot Motorworks. Thompson has been designing and developing the Kawasaki twin utilizing state a state of the art dyno and now creating software specific to that powerplant. He has been building flat track powerplants since 1977. 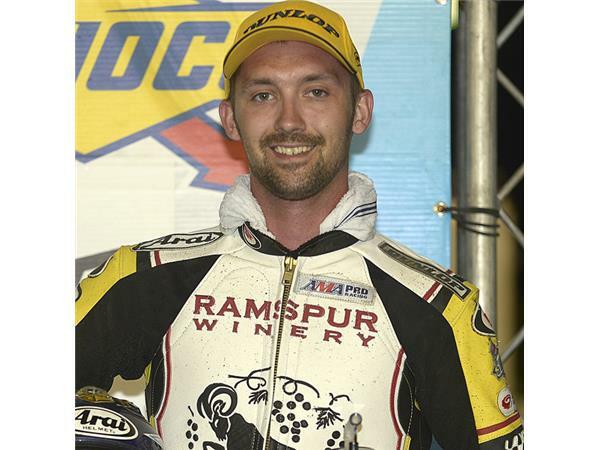 He and James Hart have worked together since 2013 and feel they have the package to deliver a championship winning motorcycle to their two new riders for 2015. Hank Scott won of 17 Grand National Main Events is a Dirt Track and AMA Hall of Fame member. 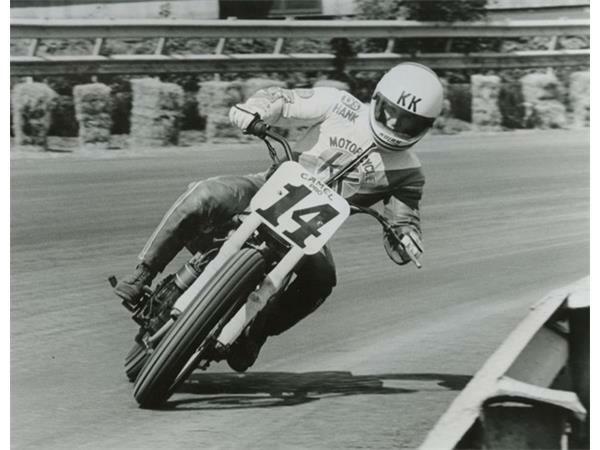 In the 70's and 80's, Scott won on mile, half mile and short tracks. He has come on board the team as rider coach and trainer for both of the teams riders for 2015. Briar Bauman has an impressive resume. As an amateur he won the coveted AMA Horizon Award, won three main events in his first season competing in GNC 2 and was awarded Saddlemen Seats Rookie of the Year honors in his first season in GNC 1 in 2012. 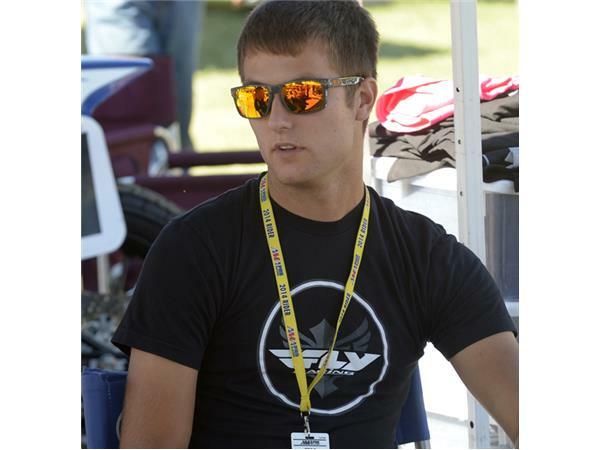 Following two seasons with the Werner-Springsteen team, Bauman has signed with Hart Racing in 2015. In this episode we discuss his expectations for himself in 2015 and how he plans to acheive them. Jake Johnson was a man close to retirement at the end of 2013. Riding for the Lloyd Brothers Ramspur Winery team in 2014 he was a title contender through the final race of the season. We discuss this turn around and what it means to be signed with Hart Racing for 2015. Is this the year Johnson wins his 3rd Grand National GNC 1 Championship?